In my ninth decade, I am enjoying aging gracefully. Growing old happens whether we like it or not, so why not make the best of these years? I learned early on to focus less on my age and more on how I age. With a little practice and perseverance we can all take pleasure in the physical, mental, and spiritual benefits of wellbeing. 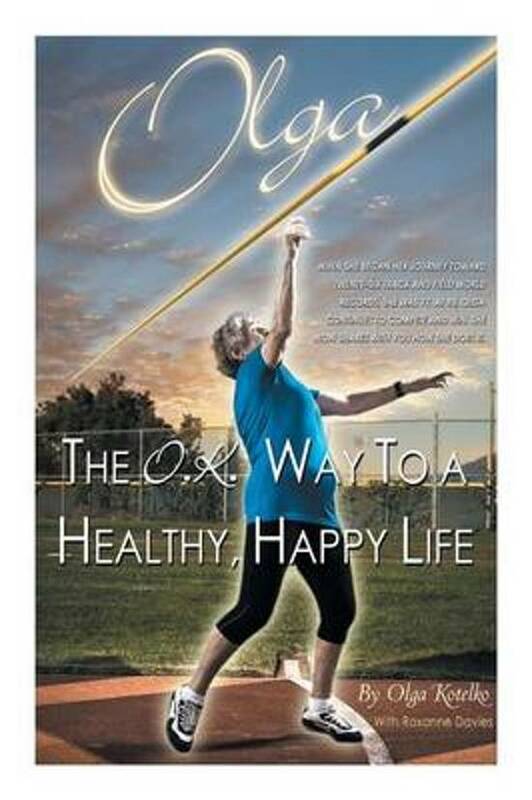 My goal in writing this book has always been to inspire others to step onto the path to good health. You will find tips and techniques, and detailed explanations on how to keep fit. I even include a joke at the end of each chapter to celebrate the spirit-boosting power of laughter. Come on the journey with me. Believe you can do it because I believe you can. It's never too late to reap the rewards of a healthy and happy life. How Much Does a Zebra Weigh?